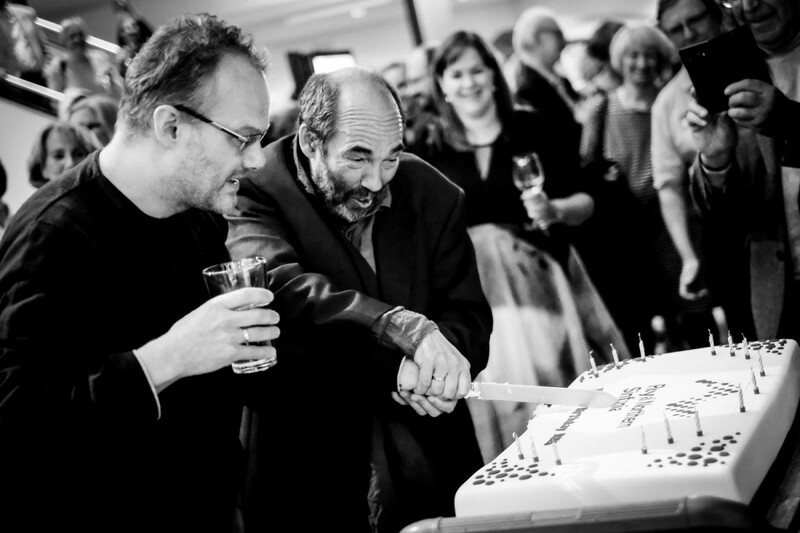 The Royal Northern Sinfonia, 60th Birthday party. 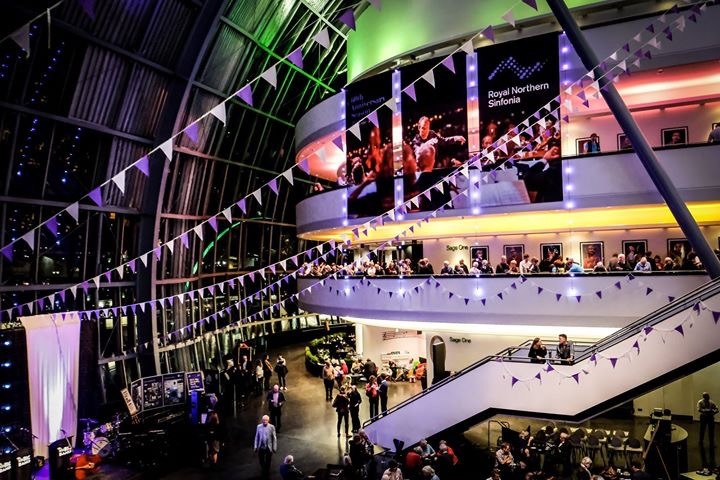 It was a real pleasure to be asked to perform for the after party for the Royal Northern Sinfonia’s 60th birthday party at the Beautiful Sage Gateshead. 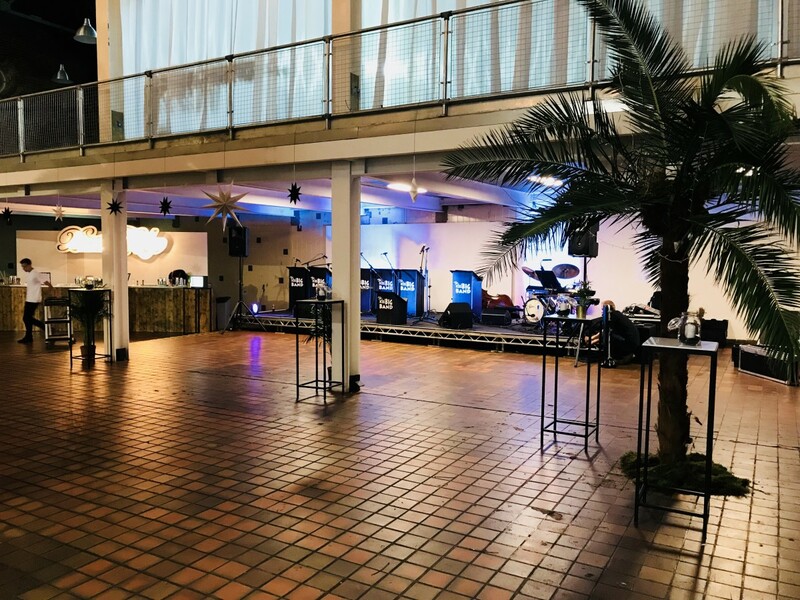 An amazing location for a party! 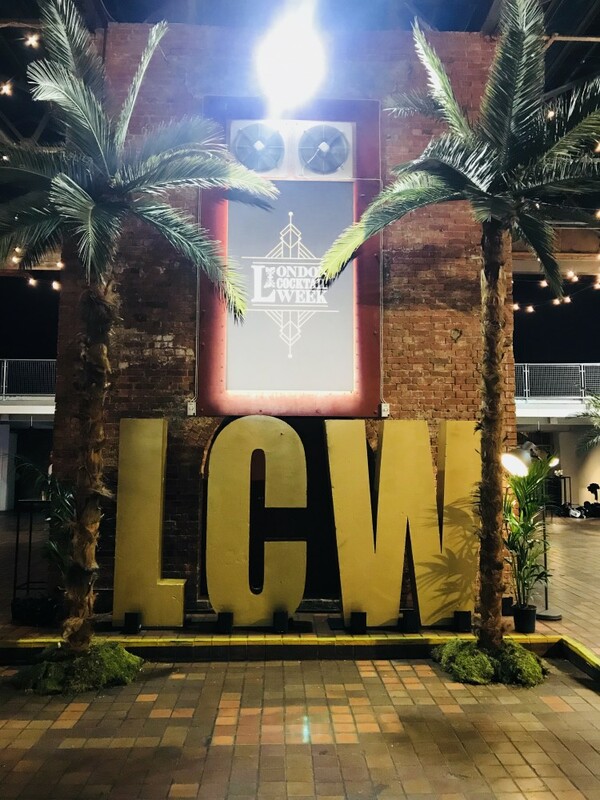 Opening London Cocktail Week, 2018. We had a great time Opening London Cocktail week on Monday, in the beautiful Brick Lane Food Hall. 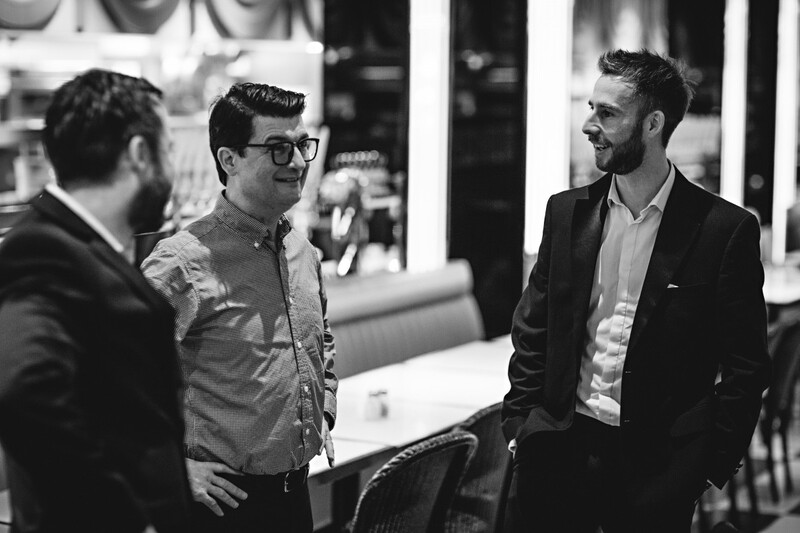 An amazing event featuring some of the Worlds finest bartenders producing their signature cocktails. All with a mix of Swing. 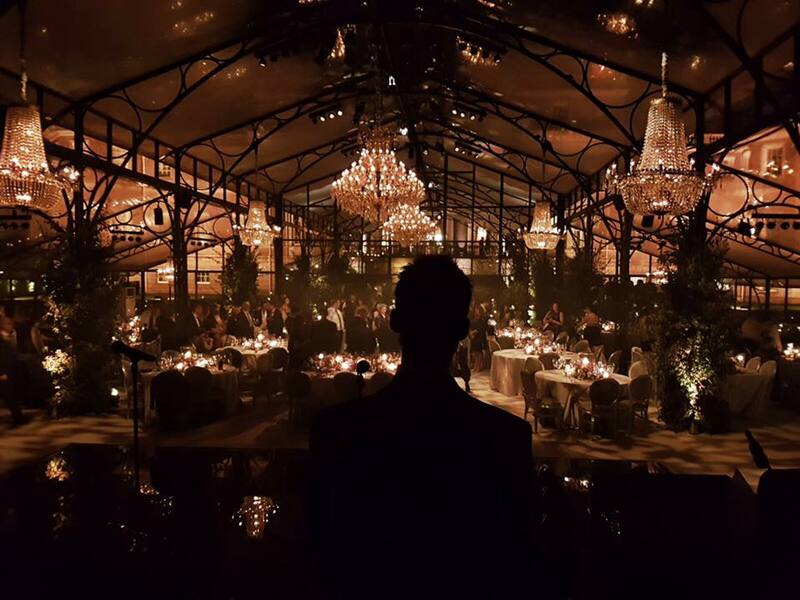 The view from the stage can be something very special! 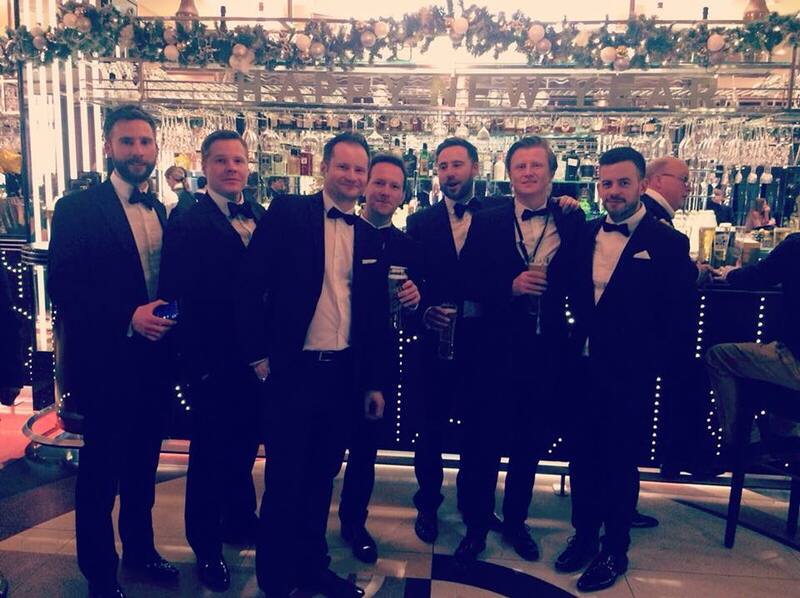 We do love a good wedding! 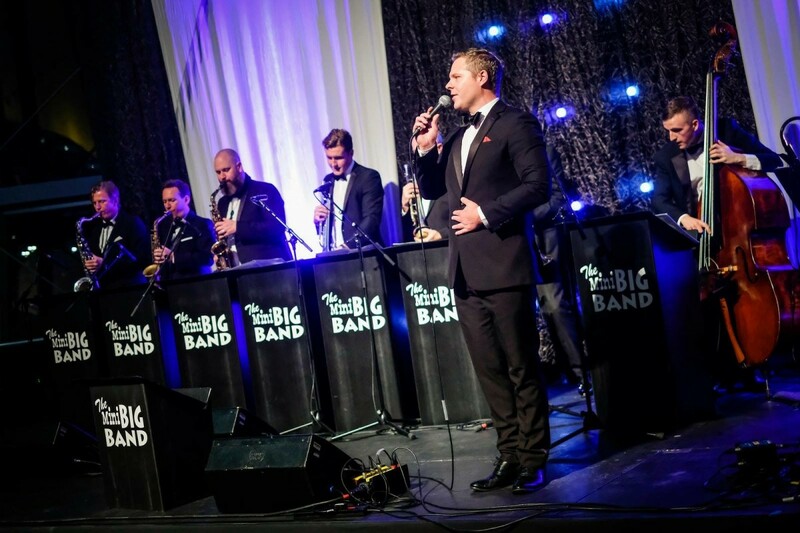 The Mini Big Band back at Bibis – Leeds. 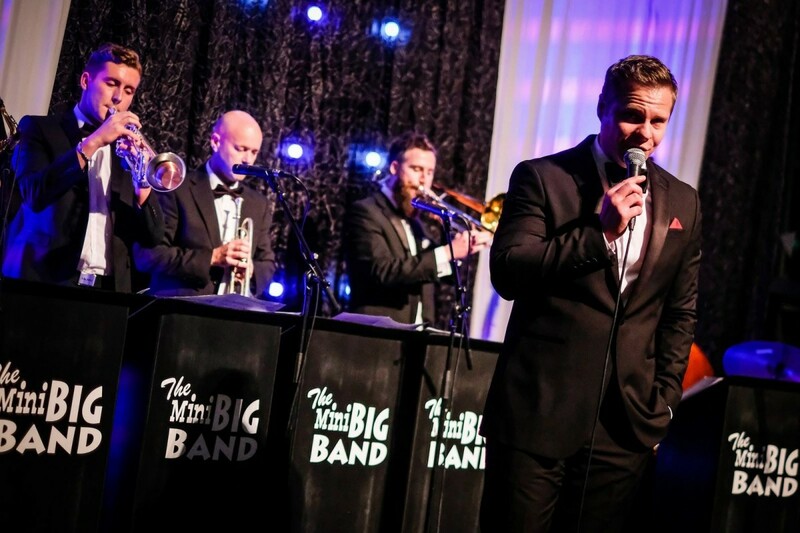 The Mini Big Band are thrilled to be back at Bibis Italian in Leeds on Sunday 9 July for a swingin’ Sunday lunch session. 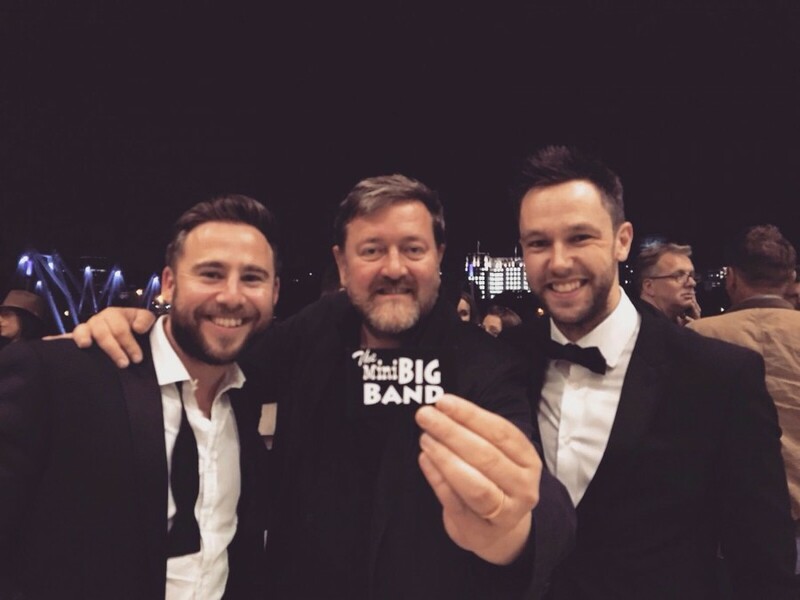 We had a great time playing here back in March and would love to see you there if you fancy seeing the band live. 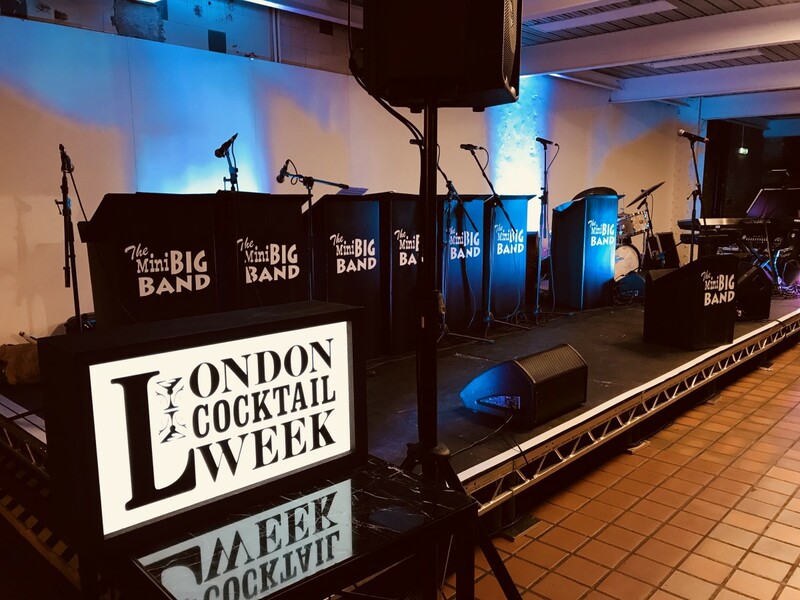 Most of our events are private functions so this really is a golden chance to catch The Mini Big Band’s fantatic live show in action. 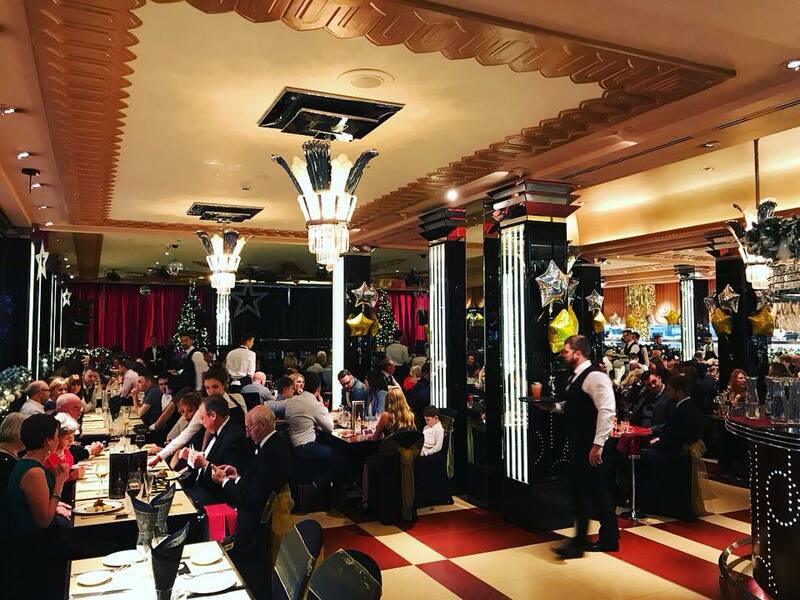 Swing, Sunday Lunch and Cocktails, whats not to like? 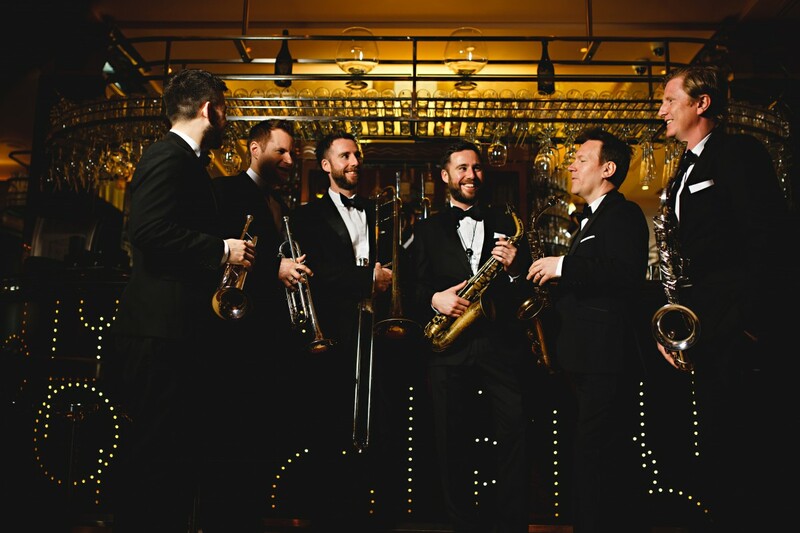 The Mini Big Band at Bibis Italian, Leeds. 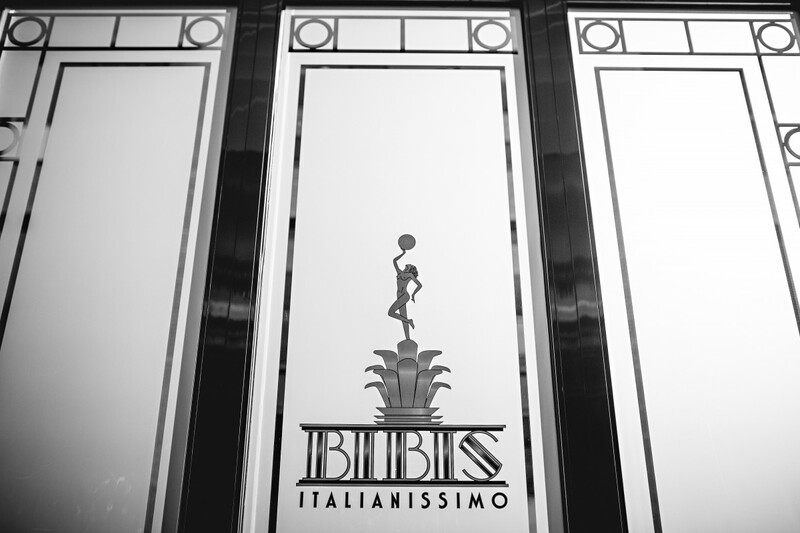 We’re really looking forward to playing at Bibis on the 19 March. Our first time at the restaurant which has SOLD OUT 1 month in advance. We’re hoping to be adding some more dates here soon so please keep an eye on our social media if you are interested in joining us their soon. 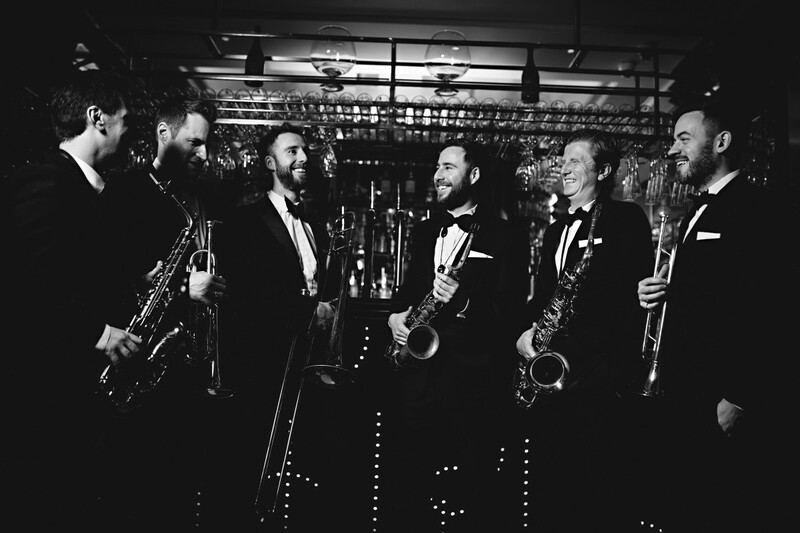 This starts a nice run of gigs for us, where we are ready to provide the swing for some amazing weddings, corporate events and some university balls. We’ll keep you up to date with these on our social media and on here, so please come and like our pages! Rock My Wedding – Recommended Supplier. 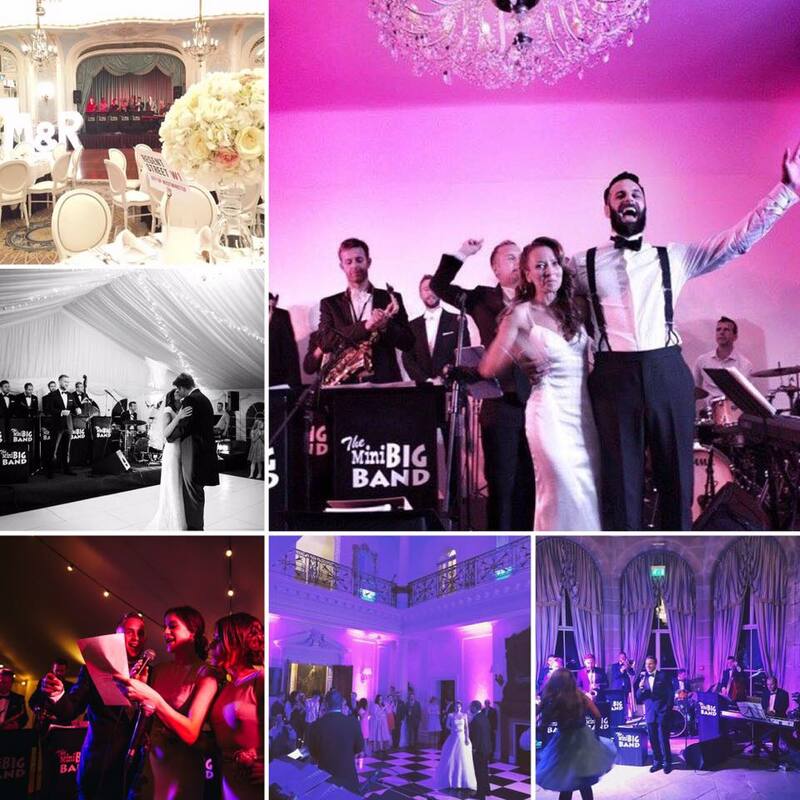 The Mini Big Band are pleased to announce that we are now an official recommended supplier for the Rock My Wedding Website. Their “Love Lust List” is a select list of some of the countries finest suppliers, all handpicked by the guys at Rock My Wedding, the countries most influential wedding website. A Yorkshire Home blog feature. 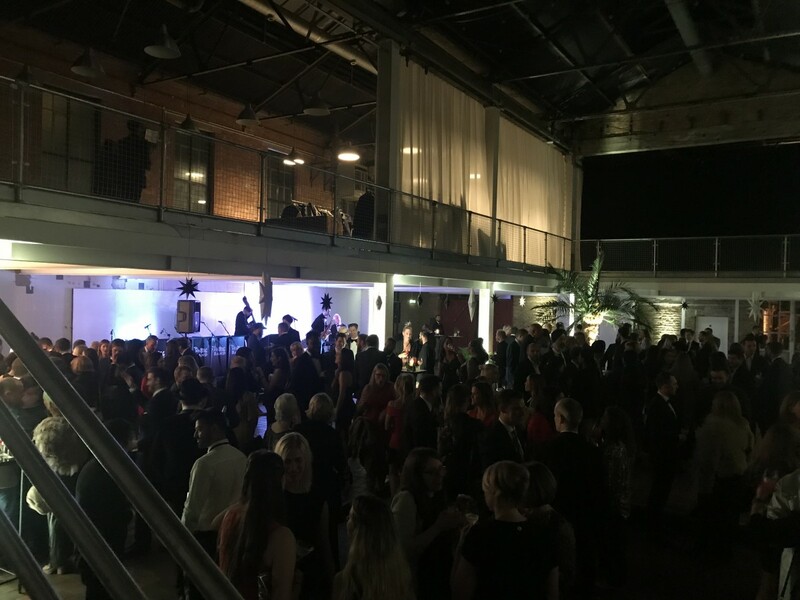 It was fantastic to be a part of this amazing wedding last year and reading this blog http://www.ayorkshirehome.com/lifestyle/how-to-plan-a-wedding-in-3-months/ about the day, we had no idea it was all planned in 3 months! Amazing work. It was also really special to be asked to play for Heathers sisters wedding also, a few months later. Good look with the house work Heather and Paul.